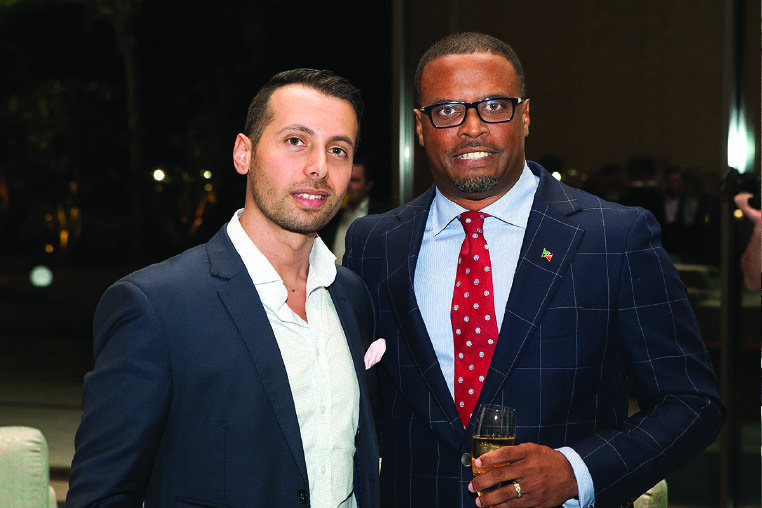 14th of November 2015, Dubai UAE - Migrate World become a part of the successful reopening of the St. Kitts & Nevis Consulate in Dubai. 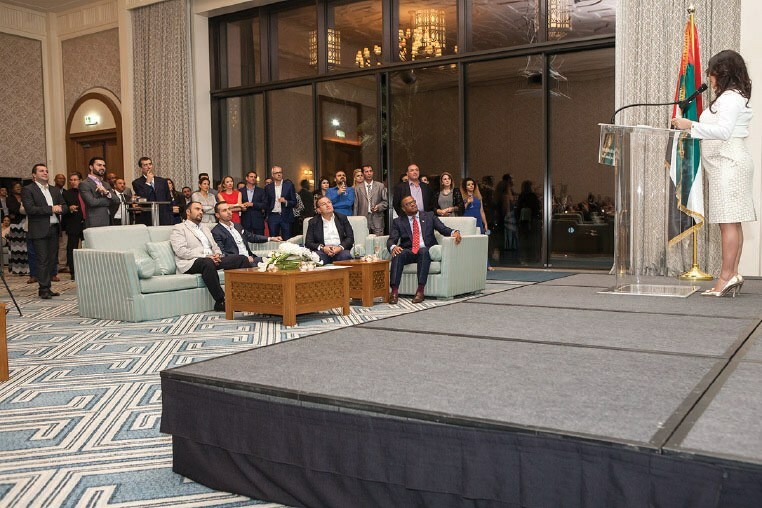 Migrate World a Gold Sponsor, caters to the migration and business needs of executives and eminent individuals in the MENA region.St. Kitts & Nevis is just one of the few countries that Migrate World represents. 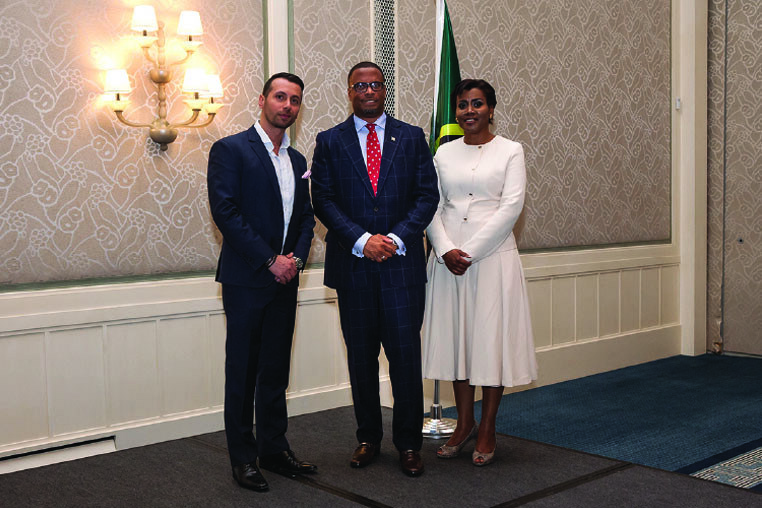 Mr. Issa Elhaj, Managing Partner of Migrate World, The Honorable Mark A.G. Brantley, Minister of Foreign Affairs & Aviation of St. Kitts & Nevis and Elsa G. Wilkin-Armbrister, Acting Consul General of St. Kitts & Nevis, Dubai. 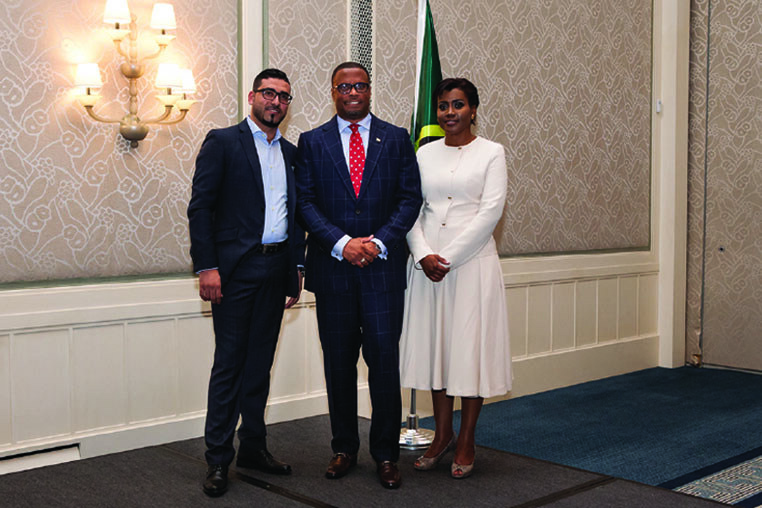 Mr. Mahmoud Nour, Senior Advisor of Migrate World, The Honorable Mark A.G. Brantley, Minister of Foreign Affairs & Aviation of St. Kitts & Nevis and Elsa G. Wilkin-Armbrister, Acting Consul General of St. Kitts & Nevis, Dubai. 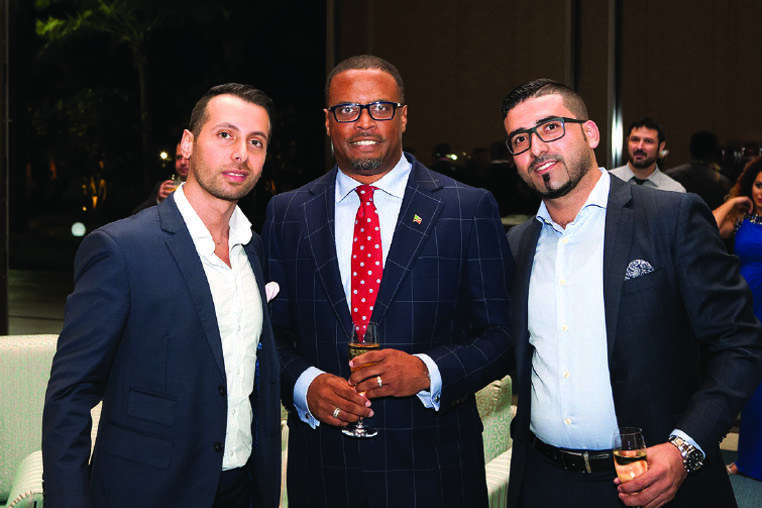 Mr. Issa Elhaj, Managing Partner of Migrate World, The Honorable Mark A.G. Brantley, Minister of Foreign Affairs & Aviation of St. Kitts & Nevis and Mr. Mahmoud Nour, Senior Advisor of Migrate World. 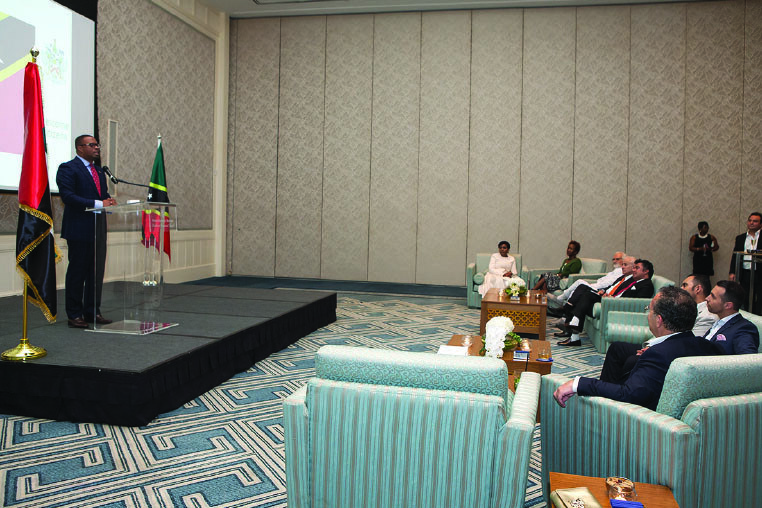 Opening remarks from St. Kitts Consulate. 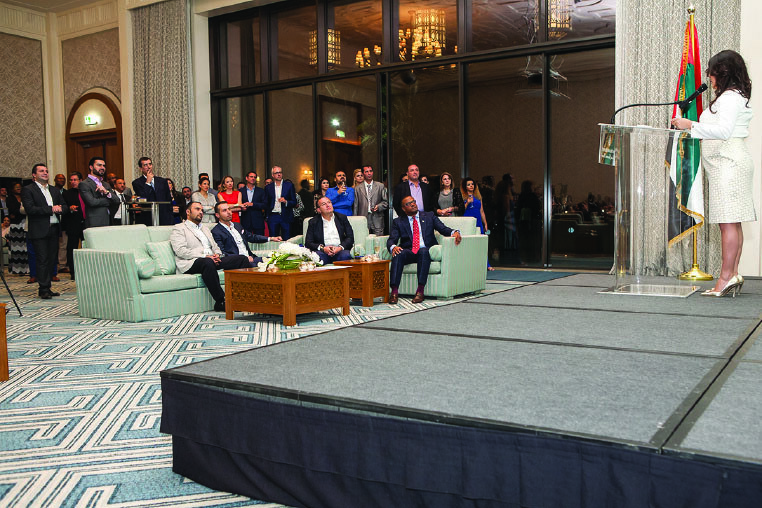 The Honorable Mark A.G. Brantley, Minister of Foreign Affairs & Aviation of St. Kitts & Nevis giving a speech to the consulate’s special guests and sponsors.